Wedding Insurance in Seattle Washington - Belltown Insurance Group Inc. Your wedding is one of the biggest days of your life and you don't want have to worry about the unexpected. Let Belltown Insurance Group Inc. help you find the right wedding insurance coverage to protect your special day. 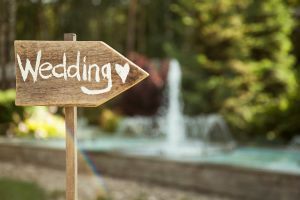 Wedding insurance can help cover those incidents that may occur during your event including accidents, damage or loss.